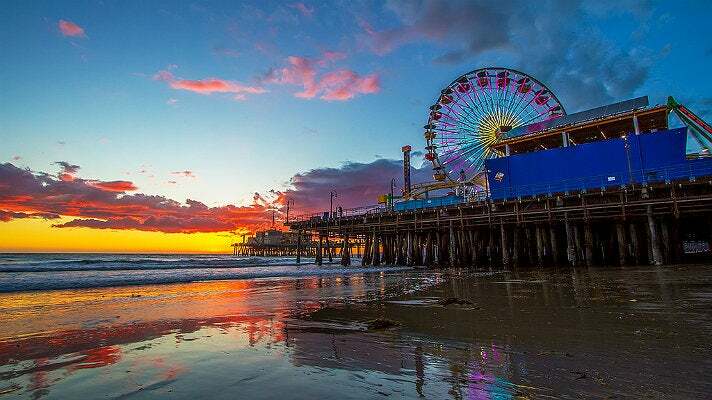 Head to the coast and take a drive along the world-famous Pacific Coast Highway (PCH). 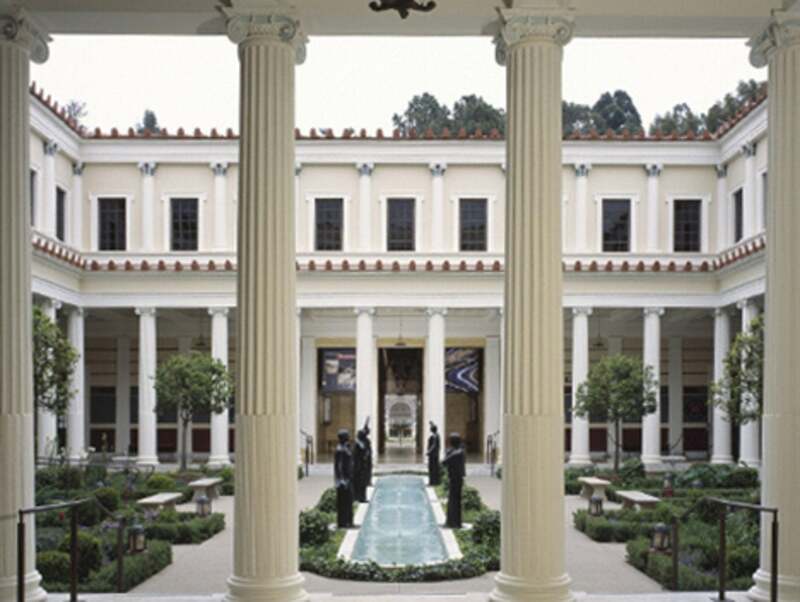 With your convertible top down and your eyes trained on the ocean, it’s easy to miss the entrance to the Getty Villa entrance tucked in the mountainside. 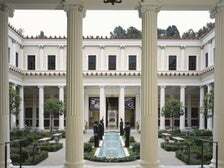 This replica of an ancient Roman country house has gardens to meander, galleries of Greek and Roman antiquities to peruse, and expansive views of the Pacific. 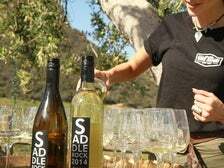 After the Getty Villa, head into the Santa Monica Mountains for a Malibu Wine Safari. 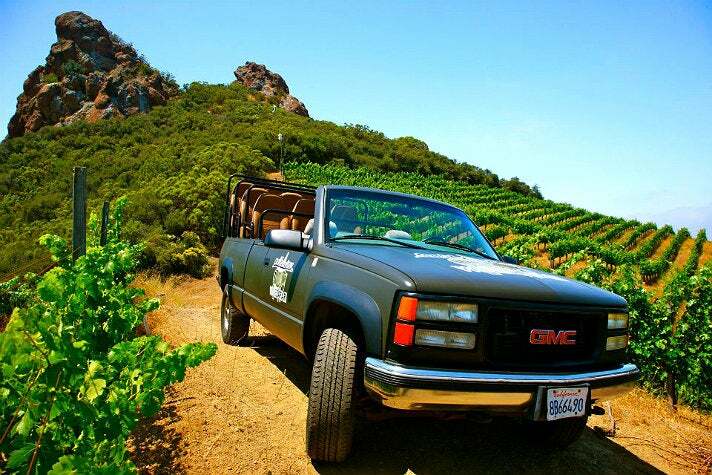 Wine hunters board safari trucks at Saddlerock Ranch and head down Turtlerock Trailhead to tour the vineyards and taste the wine. And, of course, pay a visit to the residents: zebras, camels, bison, and more. After communing with the animals and toasting to the landscape, it’s time to head back via PCH again to experience the sunset and the star-lined seashore. Catch dinner at Geoffrey’s Malibu to savor Executive Chef Bijan Shokatfard’s California cuisine, along with panoramic views of the sun making its nightly dive into the sea. 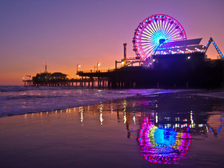 Stroll the historic Santa Monica Pier and enjoy one of L.A.'s most romantic views, from atop Pacific Park’s solar-powered Ferris Wheel. 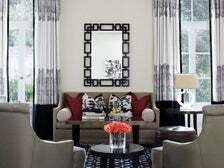 Twelve acres of gardens have created an idyllic setting for romance and wellness at the Hotel Bel-Air. The hotel’s Forbes Five Star Awarded Spa by La Prairie features seven treatment rooms (including a couples enclave with private patio), a mosaic steam, and elegant relaxation areas. La Prairie’s comprehensive menu of services includes customized de-aging facials for men and women, unique body treatments, pampering nail services and European, Asian and therapeutic massages. 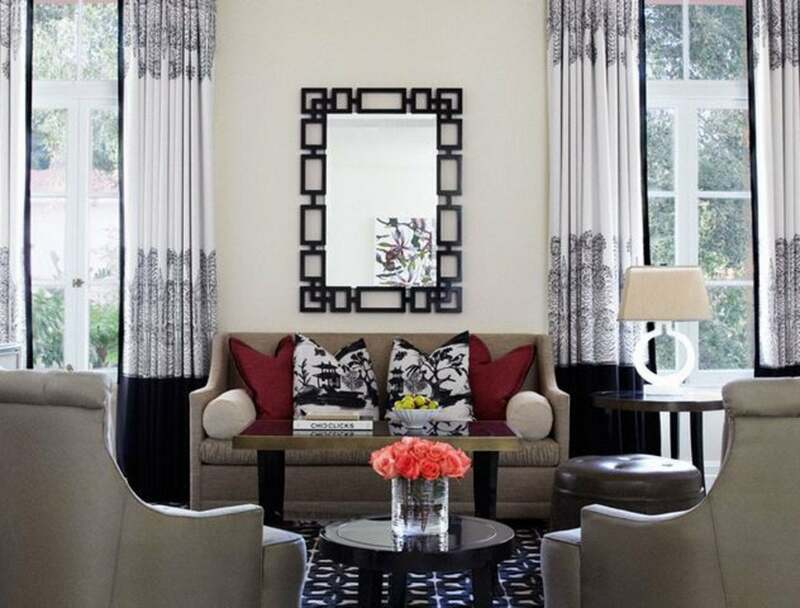 Post-treatment, head to Tavern, the acclaimed restaurant from Suzanne Goin and Caroline Styne that’s located in the upscale neighborhood of Brentwood. The Larder at Tavern offers picnic boxes with options such as sandwich and salad platters, cheese and charcuterie platters, heat and serve meals, desserts and bakery goods. Tavern can also pair a bottle of wine with your picnic selection that’s a perfect match for your next stop. Day Two ends with a concert under the stars at the world-famous Hollywood Bowl. 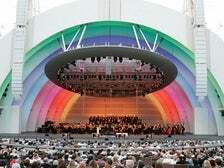 This iconic L.A. venue is the largest natural outdoor amphitheater in the United States and the summer home of the Los Angeles Philharmonic. Generations of Angelenos have gathered at the Bowl to picnic and listen to jazz, classical, Broadway, and world music concerts. 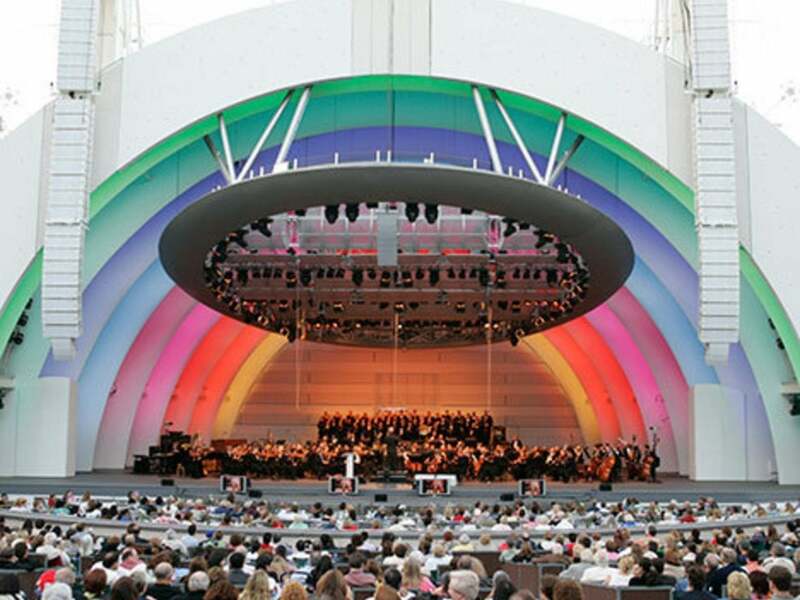 If there are no concerts scheduled during your visit, a trip to the Bowl is still worthwhile. 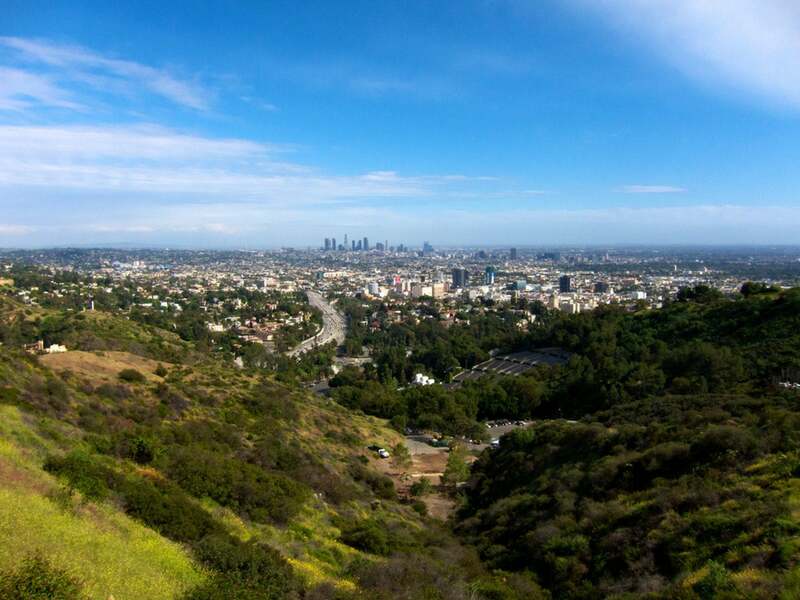 Make your way to the Hollywood Bowl Scenic Overlook for one of the best views in the city. 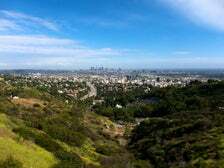 This location gives lovebirds sweeping views of Downtown Los Angeles, Hollywood and even Catalina Island on a clear day! Keep in mind, this romantic vista closes right after sunset and opens again at sunrise. Day Three begins with a romantic stroll in the Venice Canal Historic District, one of the most popular attractions in Venice. 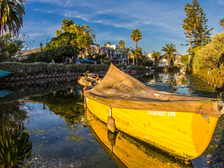 Built in 1905 by developer Abbot Kinney as part of his “Venice of America” plan, the man-made Venice Canals were meant to evoke the canals of Venice, Italy and likewise featured gondola rides. The residential district surrounding the canals was listed in the National Register of Historic Places in 1982. Visitors can walk along the canals in the area located within South Venice Boulevard, Pacific Avenue, Ocean Avenue and Washington Boulevard. From Venice, head south to Cabrillo Beach, a tranquil coastal setting near San Pedro. Located on a thin peninsula near Point Fermin Park, the beach actually has two sides — one outside the breakwater that’s open to the surf, and one that’s open to the harbor. Depending on the activity, you can select either side and enjoy some adventure or some well-deserved relaxation. 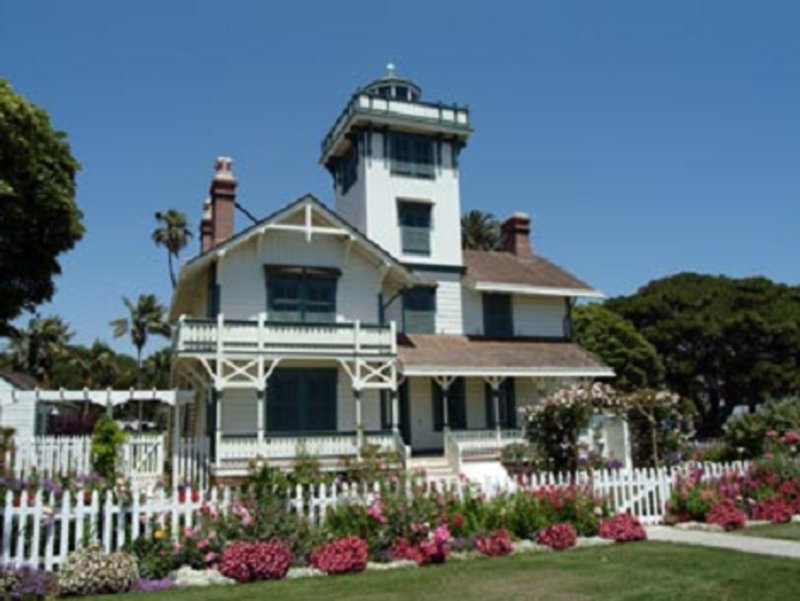 Built in 1874, the Point Fermin Lighthouse was the first navigational light that guided ships into the San Pedro Bay. Paul J. Pelz designed the lighthouse in the Stick Style, an early Victorian architectural style that is simpler in design and decoration than the later High Victorian period. 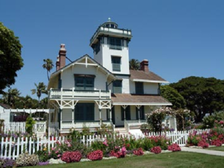 In 1972, the Point Fermin Lighthouse was added to the National Register of Historic Places. The lighthouse was restored in 2002, and opened to the public in 2003. The lighthouse is open from 1-4 p.m. Tuesday through Sunday. Fans will recognize the lighthouse from (500) Days of Summer, one of the most romantic movies set in L.A. Ports O’Call Village is a 15-acre, New England-style fishing village located on the Main Channel of the Port of Los Angeles. 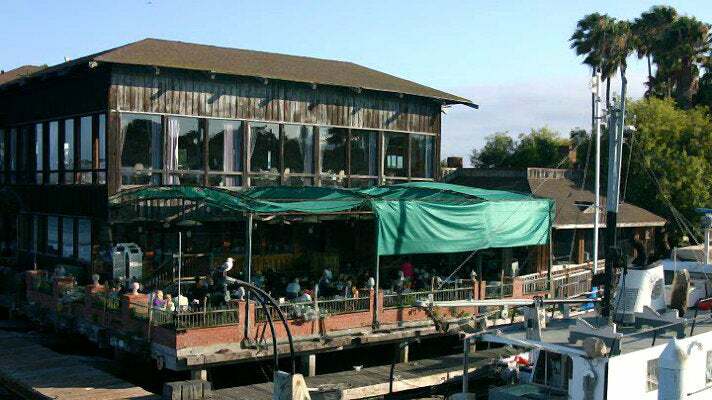 Ports O’Call features numerous souvenir and gift shops, along with popular and one-of-a-kind restaurants, tempting sweets, fish markets and quick-bite eateries. After browsing the shops, enjoy lunch at the namesake Ports O’Call Restaurant, featuring waterfront dining and superb views of the cruise ships sailing in and out of the harbor. Located adjacent to Trump National Golf Club, the Ocean Trails Reserve offers more than five miles of scenic trails with varying degrees of difficulty. From the parking lot at the end of La Rotonda Drive, take the paved road to the trailhead. 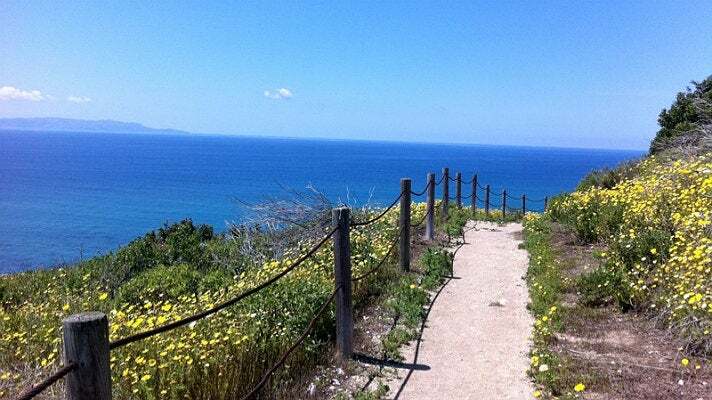 There are numerous trails to explore, including the Catalina Trail, Coastal Switchback, and Sagebrush Walk, along with breathtaking views and tidal pools by the beach. 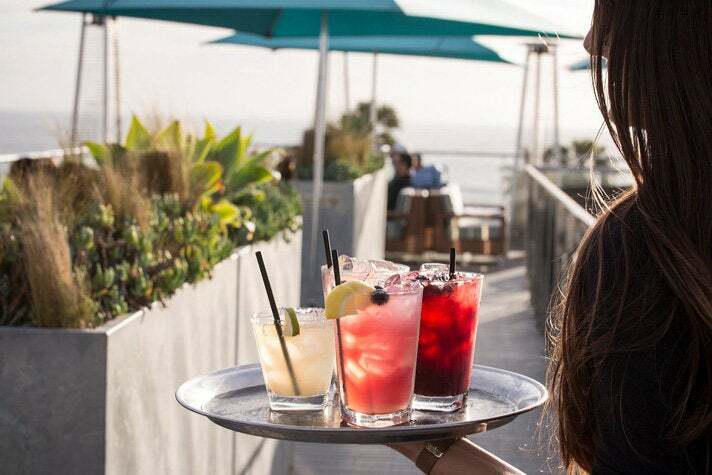 Head back to Venice Beach for a late afternoon cocktail at High Rooftop Lounge, perched atop the Hotel Erwin. 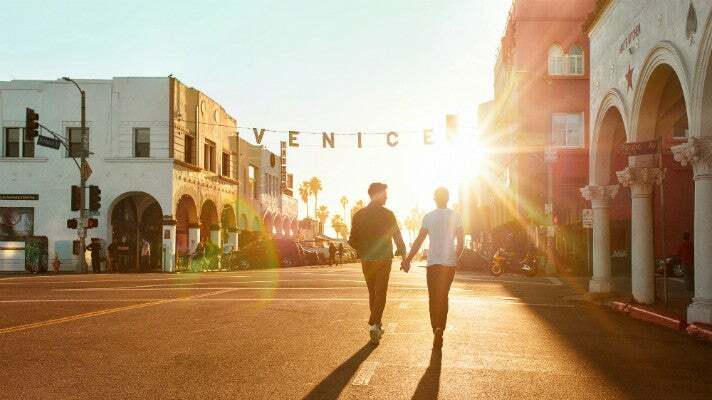 Located on Pacific Avenue just 200 feet from the sand, the boutique property features a colorful, eclectic design that captures the creative spirit of Venice. Enjoy panoramic views of the Pacific Ocean and Venice while you’re sipping a Blood Orange Julep or a Sonoran Sun. 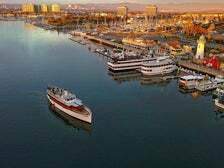 For an unforgettable romantic dinner, book a sunset cruise aboard a Hornblower luxury yacht, departing from the Marina del Rey Fisherman’s Village on Friday and Saturday nights. The 2.5-hour cruise begins with a welcome glass of champagne. Guests are then seated at a private table to enjoy a delicious four-course dinner crafted from local, seasonal ingredients. 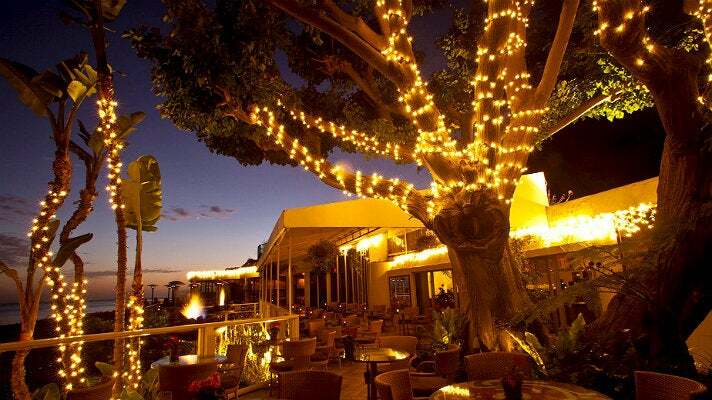 After dinner, head to the outdoor deck for music and dancing under sparkling night sky. 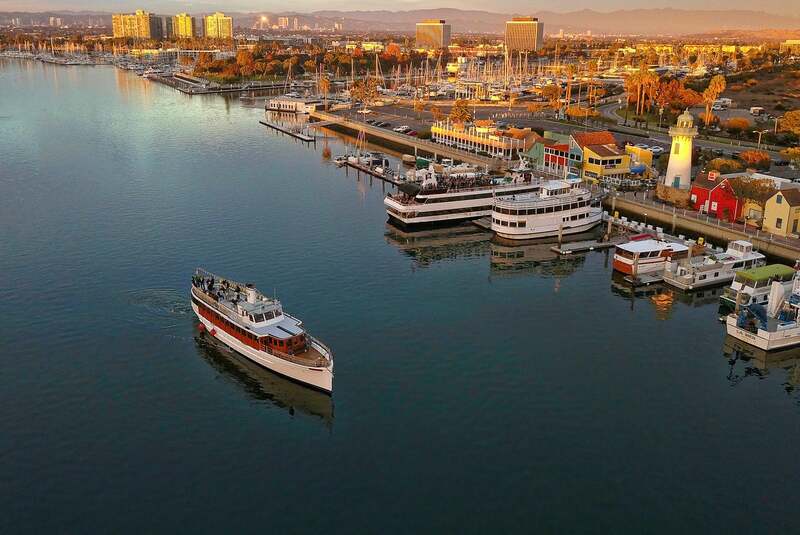 As the yacht glides around the harbor, you’ll be treated to views of Southern California’s beautiful beaches. For more info and to purchase tickets, visit hornblower.com/port/overview/mdr+DinnerDance.